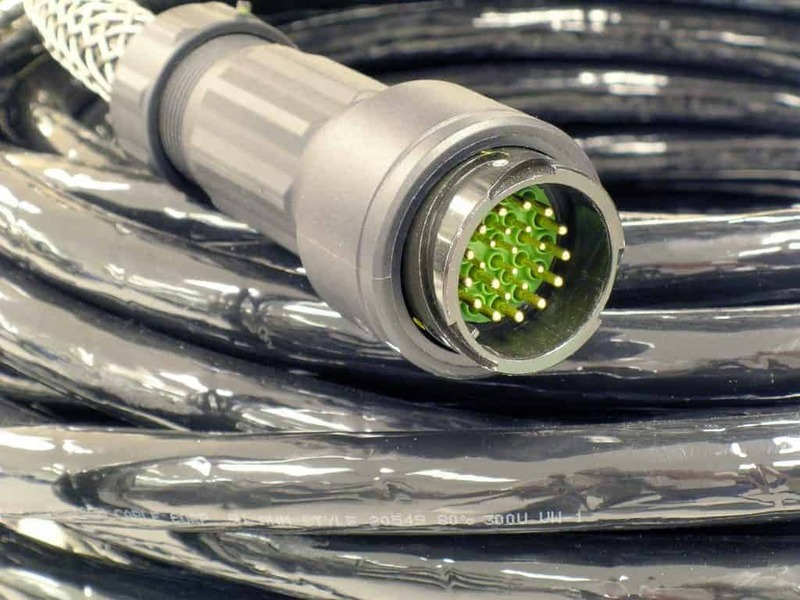 Connector Tech LLC services include a wide range of cable assembly solutions. 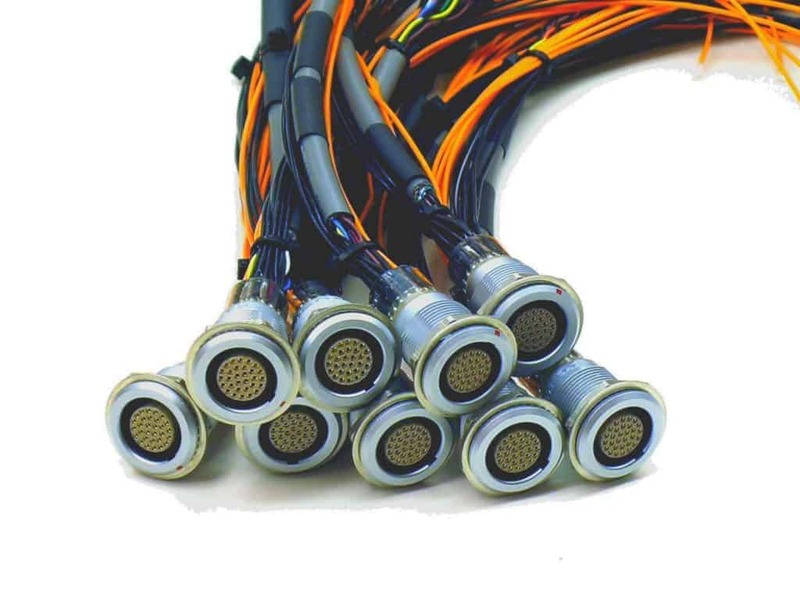 With our varied selection of supplied connector solutions or customer supplied connectors, we can meet your requirement for custom cable harnesses. We can start with customer supplied materials or source the required cable and hardware. Our capabilities include both low and high pressure overmolding. 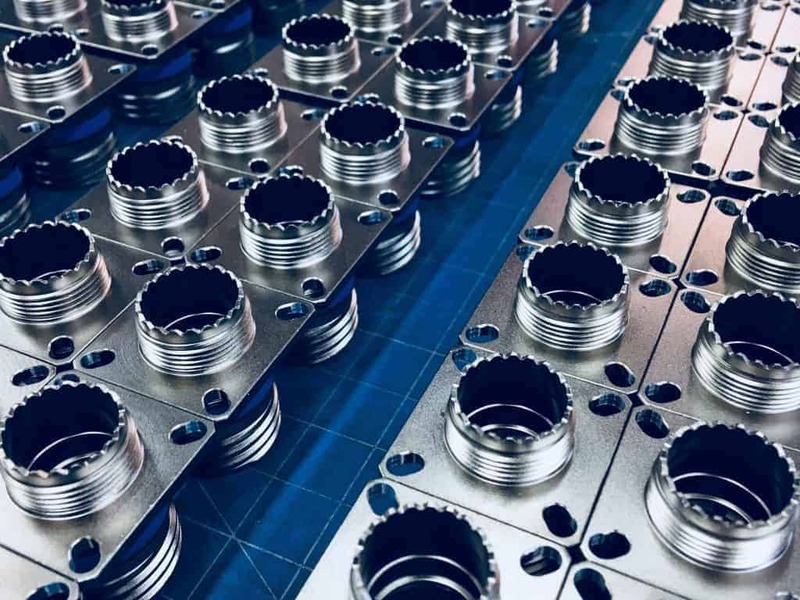 We have an existing inventory of tooling for straight and right angle overmolds for many connector types. Connector Tech LLC can include your logo or company name within these molded assemblies. We also have in house tooling capabilities for custom overmold options. Our engineering team can work with you to better meet your needs. Connector Tech LLC has worked with companies that are leaders in a variety of industries in developing original solutions to their unique interconnect problems. Our machine shop allows us to produce tooling to our own design as well as customer designs. Contact us for further information about your individual requirements. Connector Tech LLC has worked with a client in the entertainment lighting industry to develop combination insert layouts that handle signal, power and Ethernet in one configuration. Another partnership, this time in the seismic field, led to the extension of our Envirotec line into smaller and smaller sizes as well as adding conductivity to the plastic housings to meet their specific needs. Connector Tech LLC has utilized their extensive manufacturing and assembly capabilities to offer clients a single source for manufacturing (molding) their boxes and applying interconnects to those boxes by either soldering straight spills to their boards or to their discrete wire designs. Subsequently we can offer cabling with overmolded terminations or the Envirotec (injection molded – field repairable) solution.